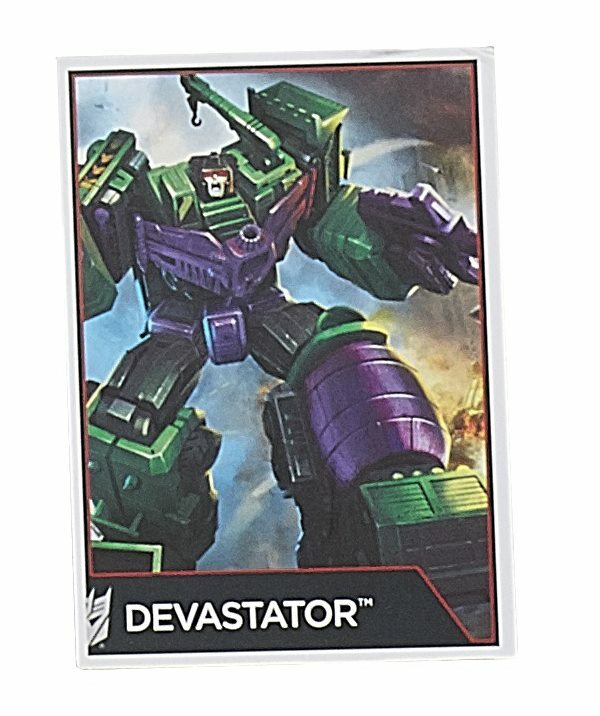 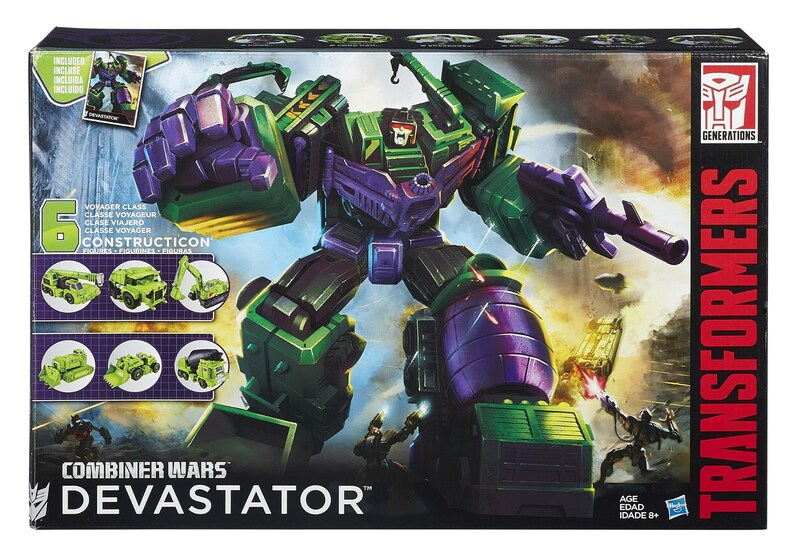 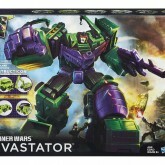 Unrivaled strength and unchecked rage make Devastator a fearsome destructive force who will crush everything in his path! 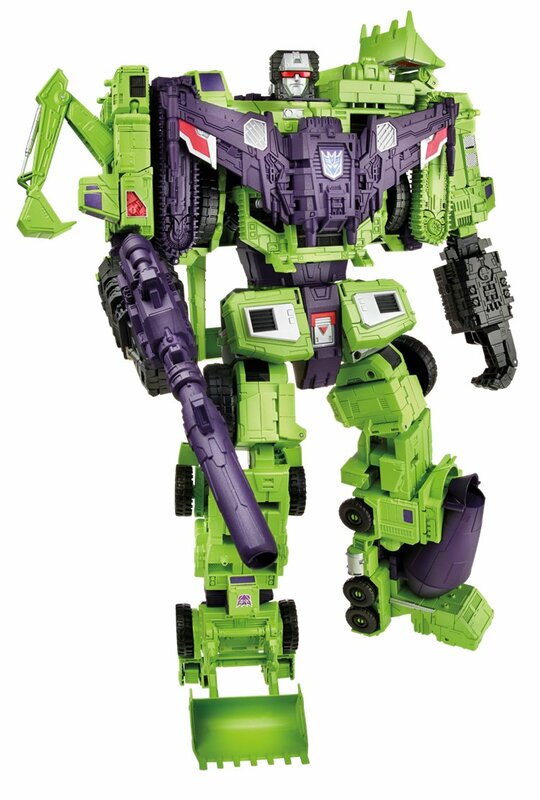 Gigantic combiner based on the classic Generation 1 Decepticon. 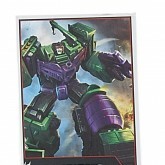 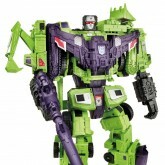 Formed of the six Constructicons, Hook, Long Haul, Bonecrusher, Scavenger, Scrapper and Mixmaster. 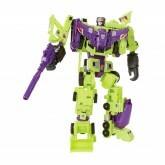 The forearms form weapons for the individual Constructicons, with their guns making up Devastator's main weapon. 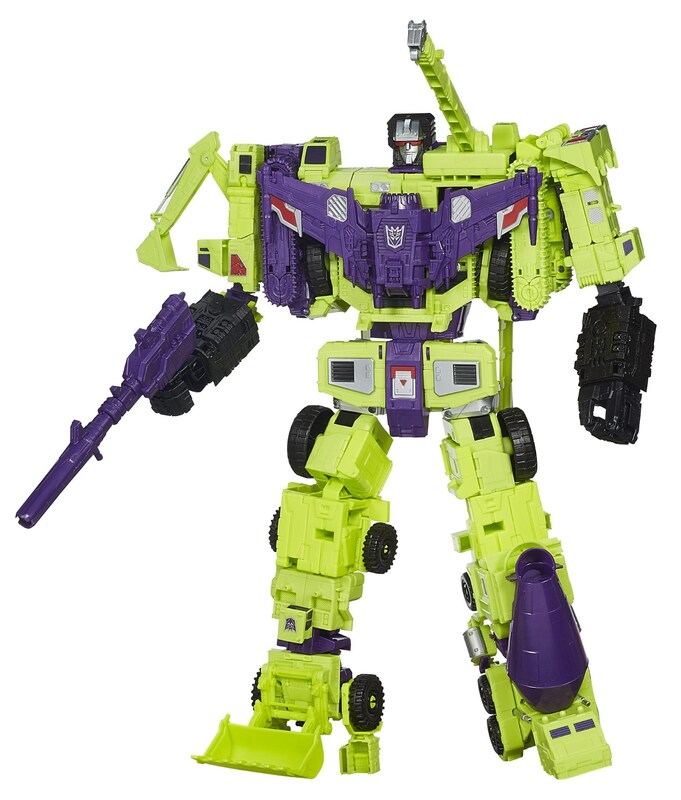 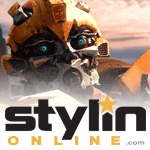 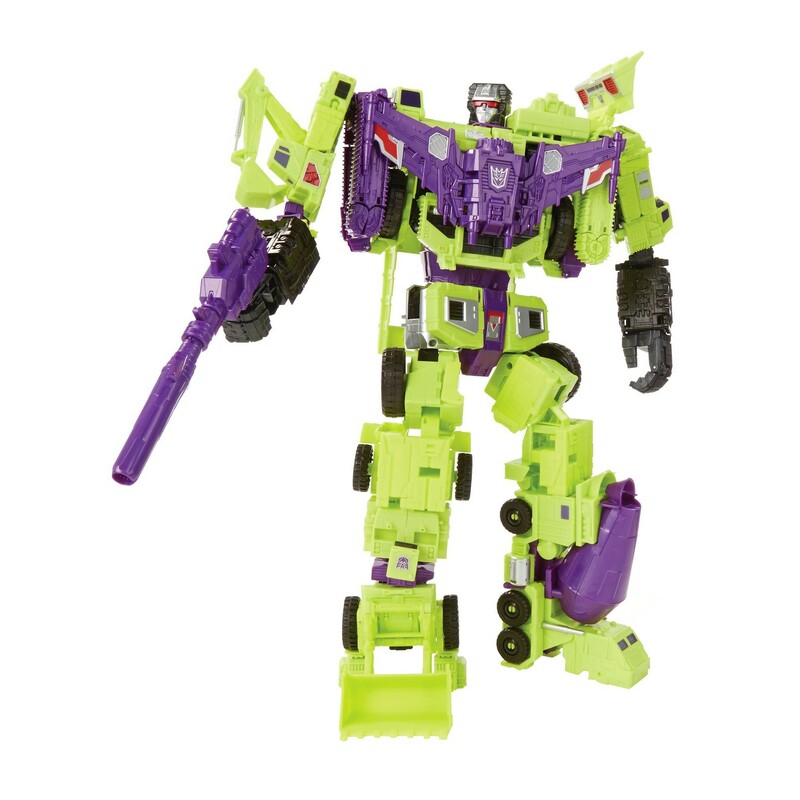 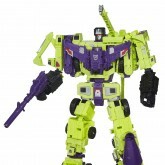 Devastator's chestplate also divides to form a gun, and the two wings form melee weapons.